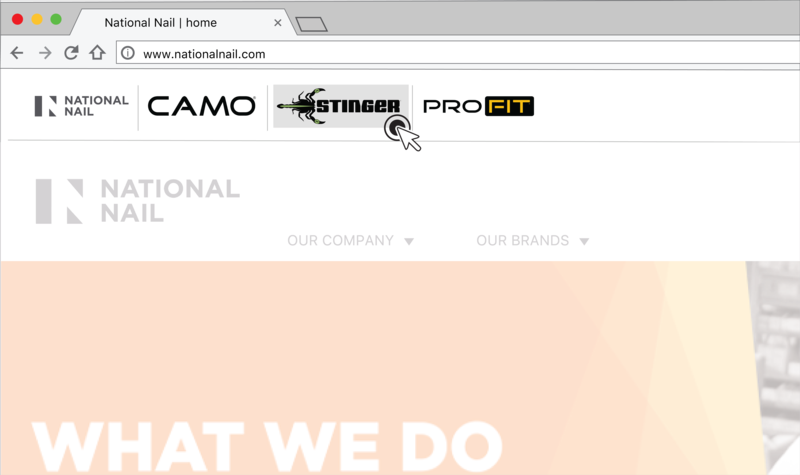 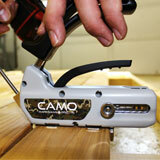 Patent-pending CAMO® Marksman® tools position CAMO®Edge Deck Fasteners for side-angle entry to the deck board. 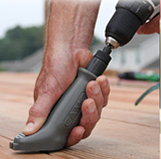 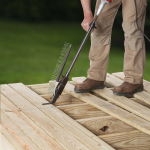 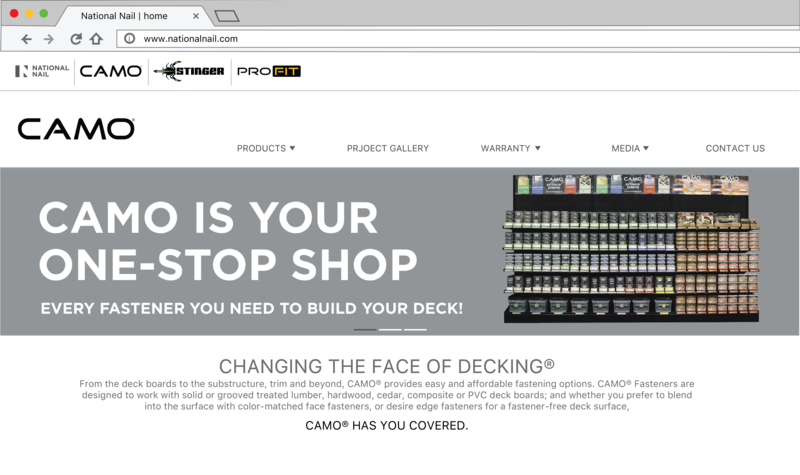 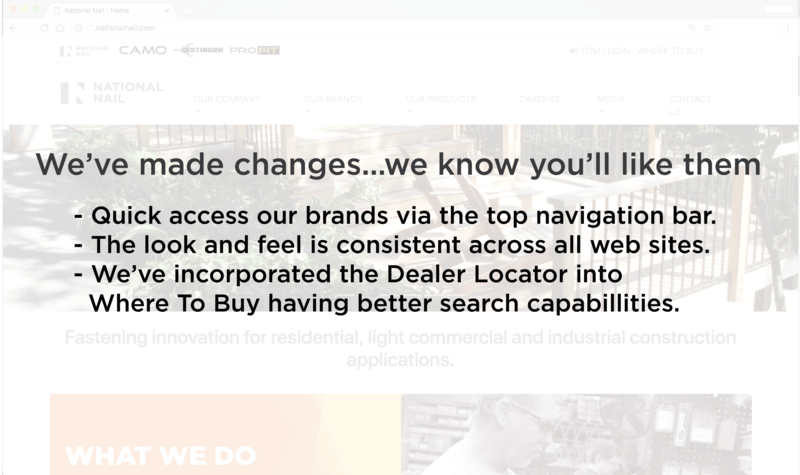 Tools easily adjust to fit any deck board and provide automatic spacing. 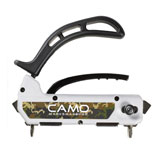 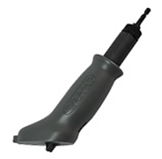 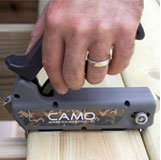 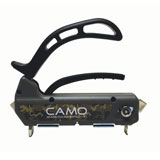 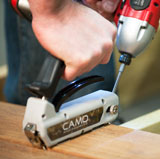 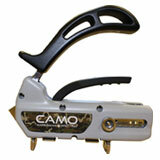 CAMO® Marksman® tools are designed for use with CAMO® Edge Deck Fasteners only.